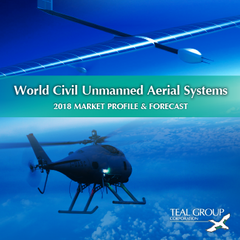 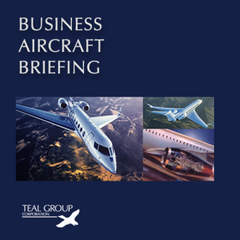 Authored by Marco Cáceres, Teal Group's World Space Systems Briefing is a monthly-updated information service consisting of reports that track the status and outlook of the world's space systems, spaceports and markets. 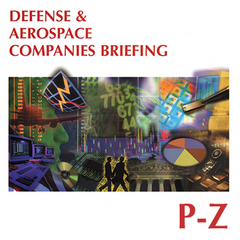 Each program report includes information describing the space system, designating the agency responsible for development or operation of the system, an explanation of the various subsystems and the companies involved in supplying the components (primes as well as subcontractors), an overview giving a brief history and current status of the program, and, finally, a 10-year launch forecast is included, along with a "Teal Group Evaluation" of the program. The spaceport reports are structured similarly. The reports are organized in sections by type (e.g., Launch Vehicles, Payloads) and within sections, alphabetically by system or facility. 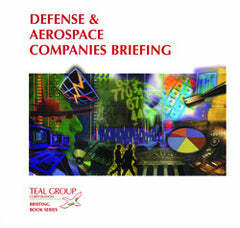 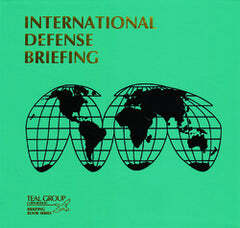 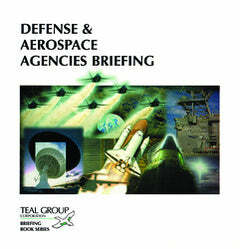 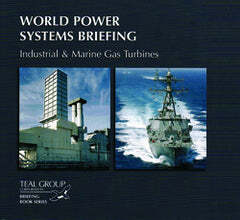 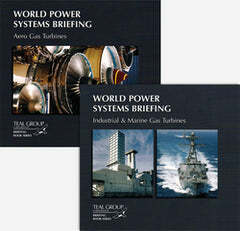 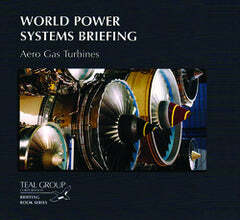 The World Space Systems Briefing covers a large portion of the world's space systems and launch facilities. 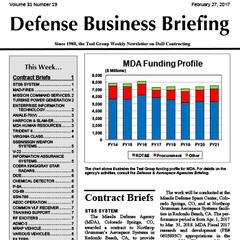 The focus of the publication, however, is on active programs or those that are in their early planning or development stages. 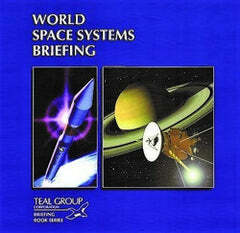 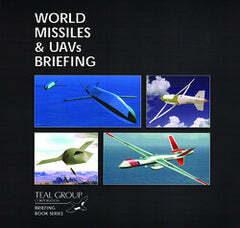 A valuable feature of the World Space Systems Briefing is its included Worldwide Mission Model Overview. 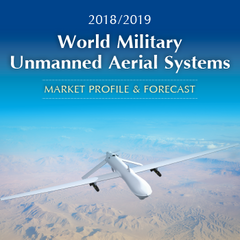 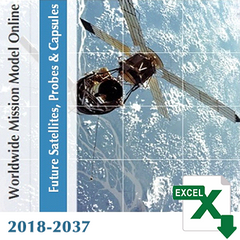 We also offer a daily-updated online version of the model, the Worldwide Mission Model Online, containing information on space payloads proposed to be built and launched during the next 20 years. 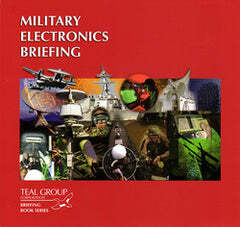 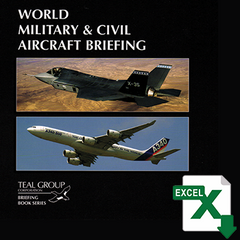 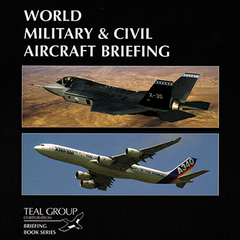 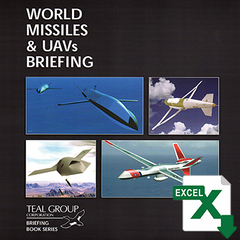 The Worldwide Mission Model Online can be packaged with the World Space Systems Briefing Online Access version above, or purchased separately as a standalone product.